There are myriad other attractions in the surrounding towns and villages, from the pier at Cromer to crabbing and sailing at Blakeney. 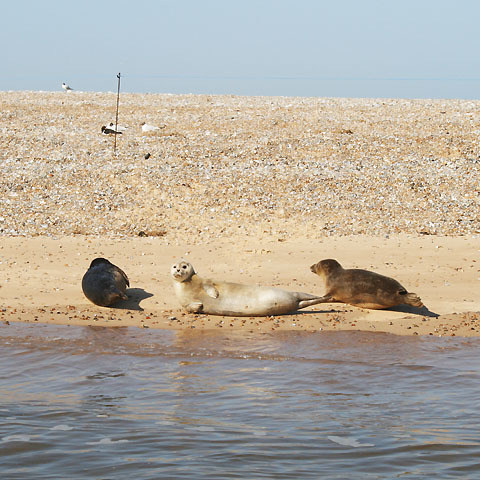 Particular favourites are bird-watching at Cley and the boat trip to the seals at Blakeney Point. At Sheringham, there is an indoor swimming pool with slides and waves, and there are cinemas at Sheringham and Cromer. The pretty market town of Holt, with its interesting shops and restaurants, is about eight miles away. The city of Norwich is half an hour away.